After a long five-year development cycle, Capybara Games’ action adventure rogue-like Below finally will get to see the light of day. The studio announced that Below would finally be released next week on December 14th, 2018 after a long and much-anticipated wait. This is particularly exciting news, seeing as in 2016, the studio had announced that the game would be delayed indefinitely. This announcement was very discouraging for those that were excited for the next game from the Super Time Force developer. It also caused a lot of mystery and intrigue into what the game was going to be like outside of its striking visuals. Many have been eager and anticipating the major difficulty provided by the perpetually generated dungeons and soon will finally have their shot. Below will be releasing for Xbox One, Microsoft Windows, and Steam but we have not been advised of what the price will be at time of release. Ashen, the action role-playing game designed by Aurora44 and published by Annapurna Interactive has been released on the Xbox Store ahead of tonight’s Game Awards. The game has garnered much excitement since it was announced at E3 in 2015. 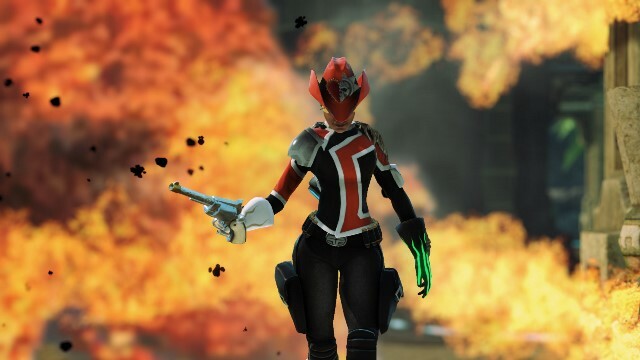 The games’ surprise release comes ahead of many rumors and speculation that it would be finally releasing some time this week. Over the past couple of years, gamers have been looking into every detail as it comes out. Sporting a low fantasy visual aesthetic, the highly anticipated title has been praised for its inspirations from titles like Dark Souls and it’s passive co-op experience. It was also announced at E3 2018 that it would be one of the several games to take advantage of the benefit of releasing on Xbox Game Pass on the same date that it is released to the public. 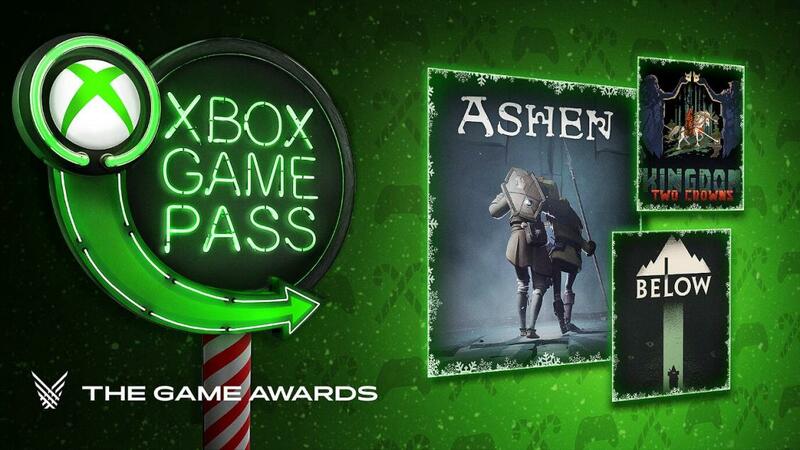 Ashen is available now on Xbox One using your Xbox Game Pass or purchase it now for $39.99. Anthony is 27 and has had a controller in his hands since he was in diapers. When he's not spending time with his wife and daughter, he can be found writing and reviewing games here for XBLAFans. 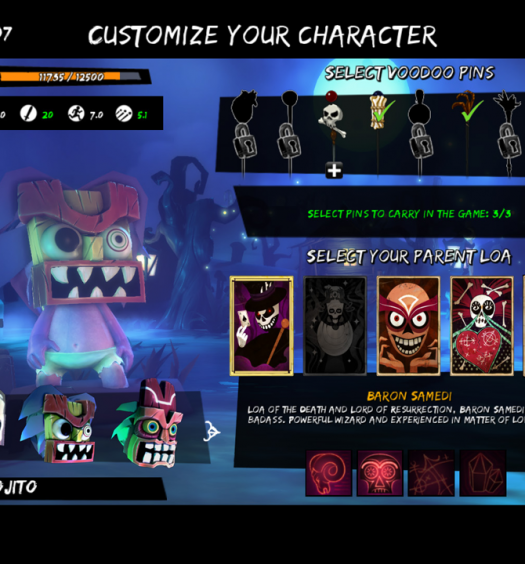 For indies, working with Microsoft is a horrifying mess…right?